There are so many voices out there that are telling you what it means to be a man. 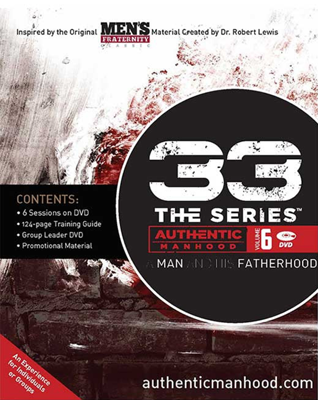 This set of ten lessons will help your male clients find God’s truth for both who they are and how they can be intentional about their parenting. 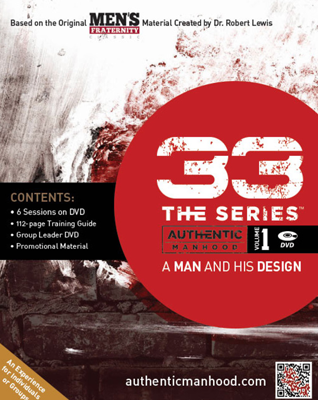 Using 10 lessons from the 33-series, your clients can discover God’s design for men with a clear definition and inspiring vision of Authentic Manhood.